Are all pasta making machines made equal? 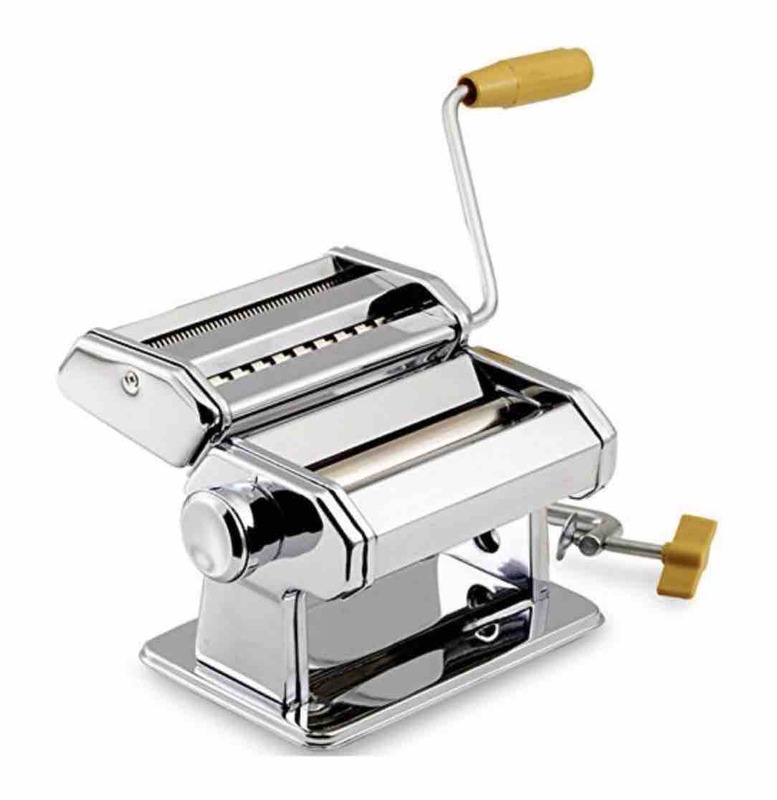 Does the Best Cheap Pasta Making Machine stand up to the most expensive pasta making machine. Do you really need to spend a fortune to get great pasta. 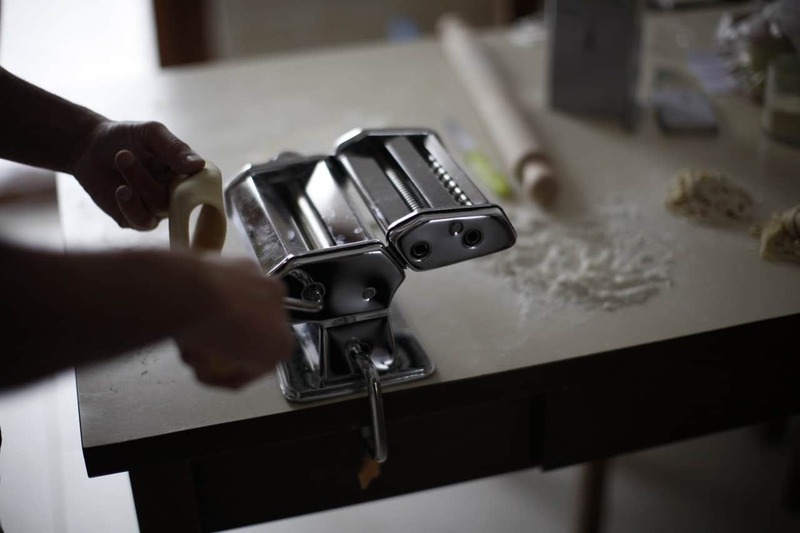 After all great pasta comes from the eggs and the flour. Cheap Dinner Ideas here to make sure you spend your money wisely. Even if you decided you wanted to get the top of the range pasta making machine what more would you get. There is a hand operated “Winware” pasta making machine that comes in at a whopping £750 plus delivery. Does it do anything different from the Gr8 Home Tagliatelle Cutter Stainless Steel Machine. No it does not, so can it be any better than the best cheap pasta making machine. They both make, Trenette and Fettuccine so I think not. Now the next step up in pasta making machines is electric. You just put the pasta dough in between the rollers and out it comes. No cranking the handle here, smooth as silk. There is two options for this, a dedicated electric pasta making machine or an attachment that you put on your food mixer. I went for the later as I bought a Sainsburys food mixer and the pasta making Mac wine was only £12 as they discontinued the range. The only downside is that it only does the pasta sheets and does not cut the sheets. Thats the reason why I have a hand cranked pasta making machine in the cupboard on standby. So in our view there is no realistic reason why you should spend more money than needed to get a good past making machine. 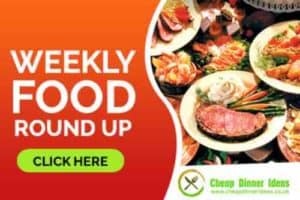 Spiralizer The Ultimate Christmas Kitchen Gadget !